It would be very convenient to be able to grow your own herbs and vegetables inside your own home. Having a herb garden in your own home – like in your kitchen – would be very handy especially if you love to cook. Having easy access to herbs and vegetables would give you more of a motivation to keep on cooking and to eat healthier food. Caring for herbs and vegetables indoors is easy as you can check on your crops anytime. Aside from adding a cozy feel to your home, some variety herbs can give a pleasant scent to your kitchen or whichever room you plan to place your indoor garden. Indoor gardening is made much easier with Miracle-Gro AeroGarden. Miracle-Gro AeroGarden products contain everything you need to grow your choice of herbs. 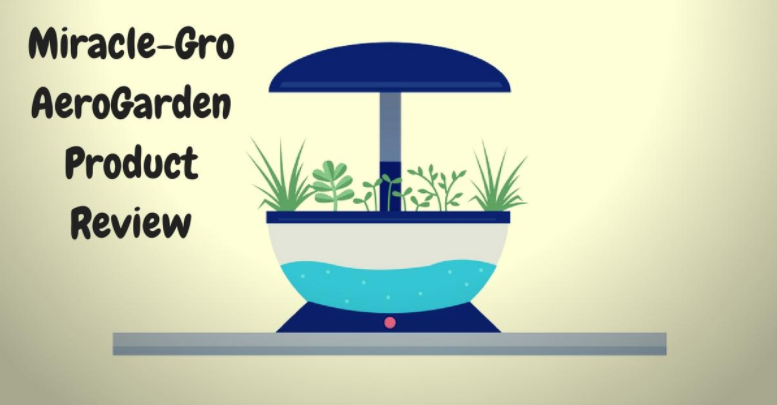 Easy to setup and use, all you have to do is place the seed pods and other nutrients, add water and watch your little plants grow. 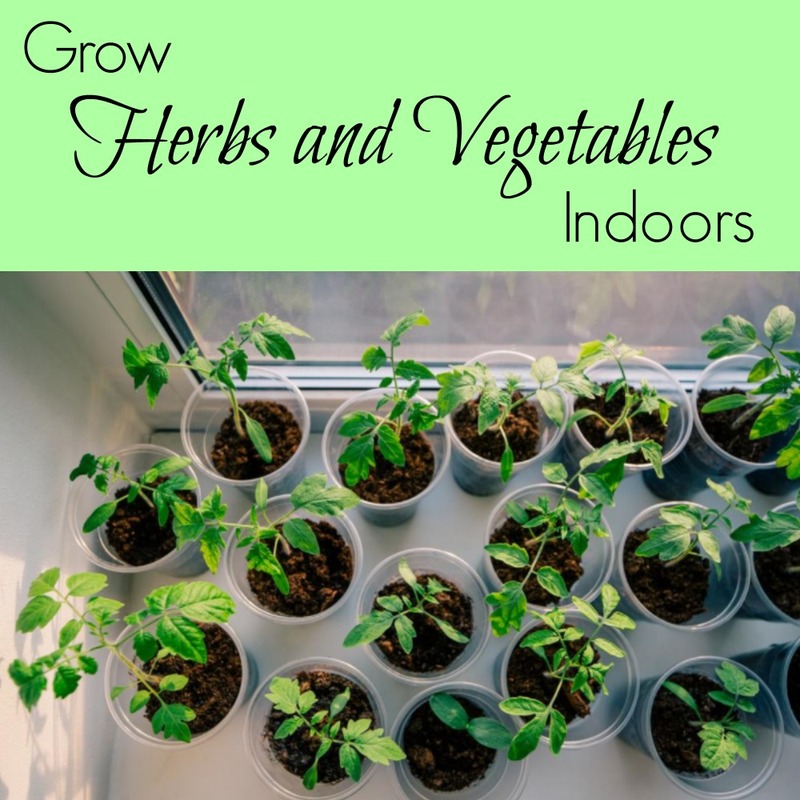 There are certain herbs and vegetables which are most fit to grow indoors and ways to successfully make them flourish. Read on and learn about this helpful information! Find a deep and wide pot or a window box with holes at the bottom. Fill the pot with a humus-rich potting mix for best results, water the soil then plant your carrot seeds. Make sure to plant the carrot seeds an inch apart. If you’re planning to plant more than a row of carrot seeds, plant the rows 6 inches apart. Keep the soil moist and place the pot or window box in an area which gets a lot of sunlight. Salad greens can be grown using seeds or starter plants. Find a planter with holes at the base and fill it up with potting soil then using your finger, poke holes in the soil, a few inches away from each other. When using seeds, simply add a few seeds into each of the holes then cover them up with soil. For starter plants, make sure to massage the roots first, insert them into the soil and fill in the gaps. Water the soil regularly to keep it moist. Find a pot and fill it with starter potting mix. Plant the tomato seeds about a quarter inch deep into the soil. Keep the pot in an area which gets a lot of sunlight and water regularly to keep the soil moist. When seedlings grow to about 3 inches tall, change the soil to potting soil and after about 2 weeks, add some organic fertilizer. You can grow mushrooms indoors using a kit or simply grow them in a laundry basket or something similar. Although specific herbs or vegetables need specific care, there are general tips which would apply to caring for most indoor herbs and vegetables. You’d have to consider a lot of factors so that you will be able to effectively garden indoors. Determine how much space your plant would need. Different indoor plants would need different amounts of space. Herbs and smaller plants like tomatoes or mushrooms would need less space like on a table, countertop or a windowsill. Larger plants, however, such as dwarf fruit trees, would need more space and higher ceilings. You can also opt to place your indoor plants on shelves, which would save a lot of space. 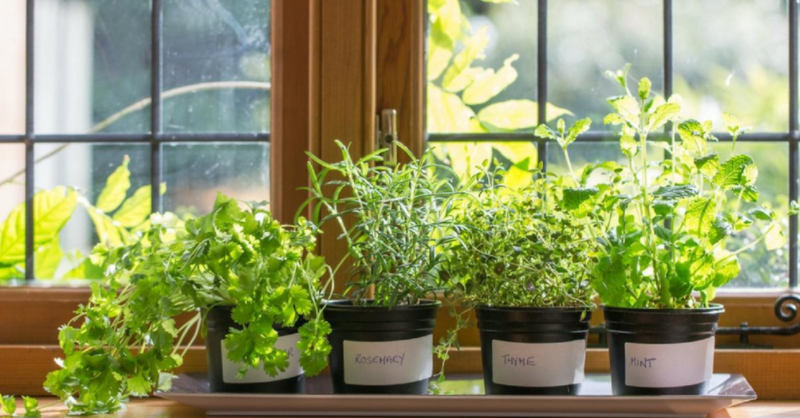 Make sure your indoor herbs or vegetables are getting enough sunlight. This is one of the most important things your plant needs to grow. Find a spot on your home which gets enough sunlight and you can situate your plants there. If your home doesn’t get enough sunlight, you can choose to expose your plants to artificial grow Lights. 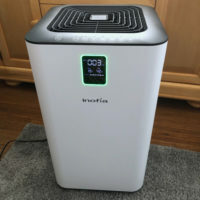 It’s essential for your plants to get enough humidity in the air otherwise they’d wither and die. An ideal temperature for plants to flourish is between 65-75°F so it would be wise to keep the environment at this temperature. Make sure to water your plants regularly and keep the soil moist. Some plants need more watering while others can survive without frequent watering. There are different kinds of soil and potting mixes available so it would be a good idea to find out the most suitable one for your herbs or vegetables. Conclusion – Go Green Now! Growing your own vegetables and herbs in your home has a lot of advantages. 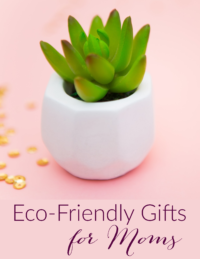 Indoor gardening is a great hobby which is both relaxing and beneficial. And now that you have the basic know-how on caring for indoor plants as well as the best herbs and vegetables to grow indoors, all you have to do is take your pick and start gardening! Just remember that starting an indoor garden and growing plants takes a lot of patience and commitment. If you decide to start indoor gardening, make sure that you follow through and soon you’ll be harvesting the fruits of your labor. Leslie J. Shearer is the founder and owner of the blog colorgardening.com. Gardening is her passion and she has a deep relationship with nature. Growing plants and digging deep to germinate flowers and vegetables brings positivity in her life. Perfect timing, my sister lives up north and there winter seems to go forever. She always wants a garden but such a short season makes it difficult. Will share this with her. That is so awesome! I don’t have a ton of outdoor space, so being able to grow a little herb garden in the house and save room for the bigger veggies outside is so great! I wished I had a sunny window so I could grow my herbs indoors…or at least start them there. Hi need to do this! I love fresh herbs and I have a very hard time growing them outside where I live. I will definitely try it from inside the house.